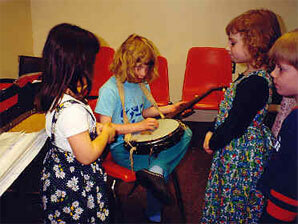 In this fun workshop, stories become songs under Susan’s gentle guidance. This provides a great opportunity for teachers to observe what their class is learning. 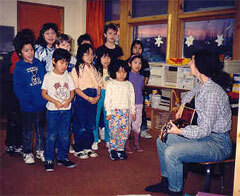 “Susan Grace, thank you for coming out and teach us songs. 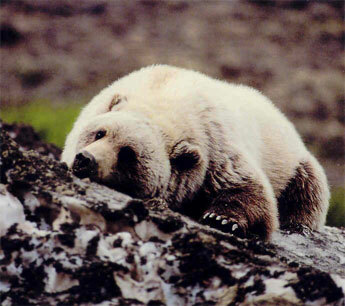 * Power point on Alaskan animals and their habitat is available upon request. *. For older youth Susan is open to discuss some of the important issues Alaska is facing, or the scientific studies being done in Denali Park on wildlife. With guitar, banjo, fiddle, mandolin, bass, folk harp and percussion instruments from around the world Susan gives children a hands-on experience for them to play these instruments. Children have a chance to “hear” and “feel” music close up! 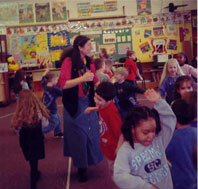 For years Susan has taught clogging and country (contra) dance workshops for children, adults, and families. 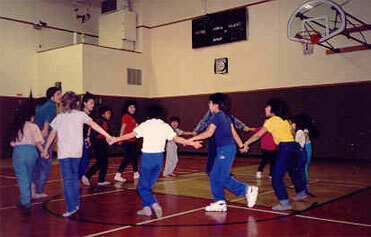 She enjoys teaching young children dance and movement. Children have so much fun they don’t want to stop dancing and playing!